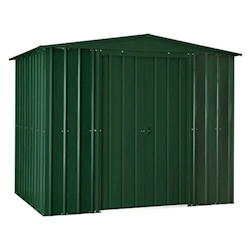 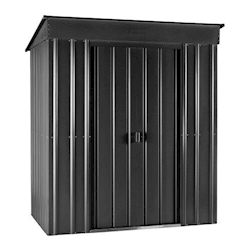 If you need a 6x4 metal shed, we have a great range available in different styles for you to choose from. 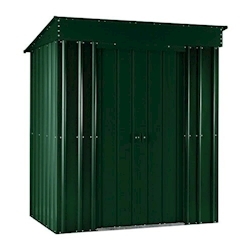 We have a variety of roof profiles as well as your choice of Heritage Green or Anthracite Grey. 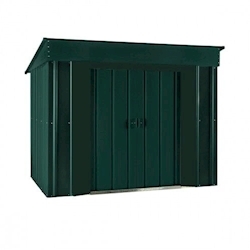 Lotus garden buildings are manufactured from high quality galvanised steel to ensure that your shed will be strong and sturdy.